Euro was in the black during the morning trading on Thursday. In fact, the currency continued following the trajectory set yesterday after the European Central Bank meeting. 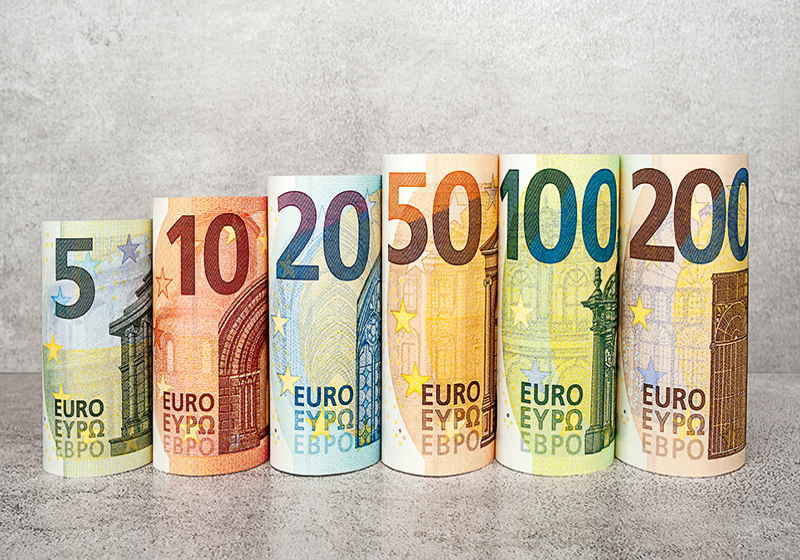 The euro-to-US dollar exchange was highly volatile in the middle of the week, though the bulls eventually managed to take the lead. Wednesday was also marked by the regular meeting of the European Central Bank after which it was decided to leave the interest rate unchanged. Later, the Chairman of ECB Mario Draghi stated during the post-meeting press conference that the interest rates would be kept low at least till the end of 2019 citing steadily weak macroeconomic picture in the region. Along with the ECB, the US Federal Reserve unveiled the minutes of its recent meeting stating that the members of the Central Bank mostly agreed on the need to take a break in further monetary tightening. As a result, the interest rate is probably unlikely to be revised upwards in 2019. Besides, the US authorities unveiled the March consumer inflation rate. According to the available data, CPI gained 0.4% on seasonal factors, while the expectations were voiced at 0.3%. CPI (excluding food and energy) increased by 0.1% which is below the forecast of 0.2%. For now, the market should monitor final CPI data for March in Germany. In the USA it will also be published weekly primary jobless claims and PPI. The market analysts anticipate that the rates will be at 211,000 and 0.3% up in March, respectively. Another point on interest for the market will be statements to be made by the representatives of the US Federal Reserve. An additional factor that could bolster further upturn is the US dollar rate which has started hiking just after the jobless report. However, the euro-to-US dollar rate is likely to remain on the rise with a marginal potential to reach $1.3000 handle. Asian stock indices show some decline at the end of the week. Investors, in their turn, are thinking over the recent hints for further development of the global economy as well as decisions by the central banks. After the recent meeting of the European Central Bank, its Chairman Mario Draghi once again stated that risks for the euro-area economic growth are less significant. According to the results of the meeting, the Central Bank has decided to leave the interest rate unchanged this year. The US dollar has slackened to the lines of the rate reversal amid the upcoming main events in the USA (release of March CPI and FOMC protocol) to take place in the middle of the week. At the same time, the pound sterling traders stand still so far, though the Brexit summit slated for April 10 can become a driver for movement in any direction.